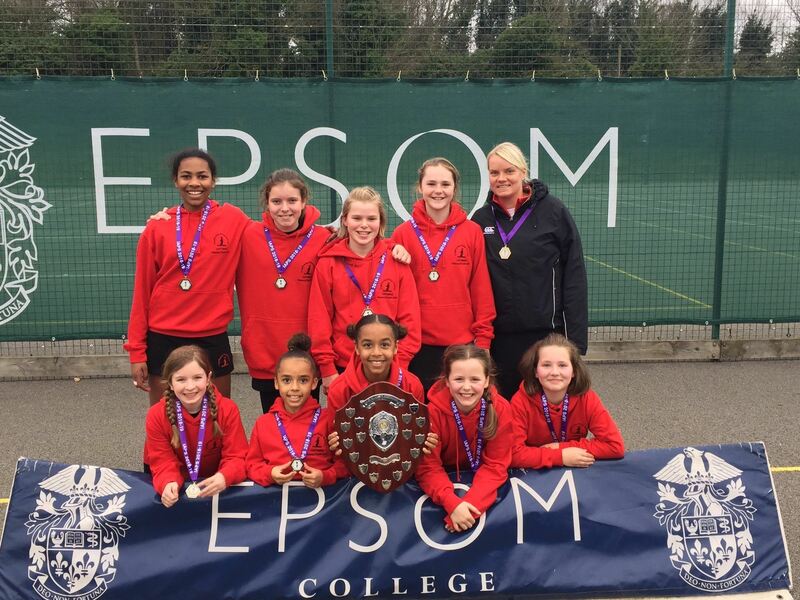 Copthorne Prep is extremely proud of their U11 Netball team who won the IAPS National Championships last week. On the finals day, with a total of 33 independent schools represented, the girls played 11 games, won 11, conceded 42 and scored 110 goals. Whether winning vital interceptions, getting the rebounds to regain possession or creating space for others to drive into, all 9 girls contributed 100% whenever they were on court. 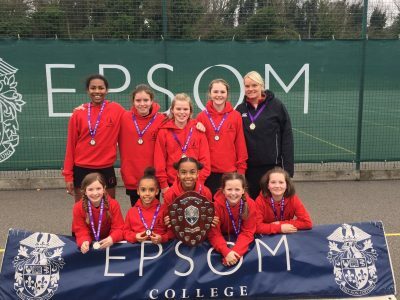 Their young coach Lucy Jones also played a pivotal role: making last minute decisions regarding selection and substitution, motivating and encouraging … and forging an unbeatable team! Very well done Miss Jones, Biba, Ella, Clara, Ffion, Harley, Layla, Lowenna, Martha & Tianna!